At the start of the new year, it’s always a good idea to sit down and reflect on the person you want to be, whether it’s by writing some resolutions down, or even by updating your beauty profiles. 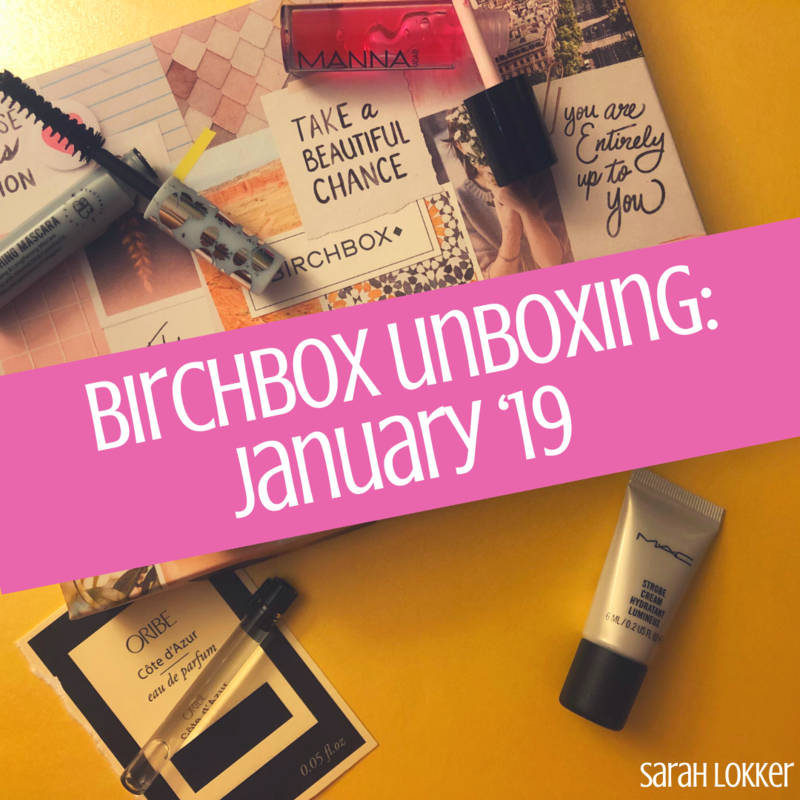 Birchbox sent us a friendly reminder to utilize the most out of their newly redesigned website that’s a lot more user-friendly. I’ll be the first to admit that their old layout was intimidating and that’s why I never went on there to review products. Now, they offer $5 in points for the first five reviews you leave! How’s that for some incentive?! One of the main reasons I obsess over Oribe products is because of their signature scent. Now, you can dose your entire body with it! Finally, the scent comes to life with this unisex perfume, courtesy of notes of Calabrian bergamot, white butterfly jasmine and sandalwood. It’s light and refreshing, but once it combines with my body’s natural odors, it becomes warm and inviting. I am even more obsessed with just how long the scent lasts! 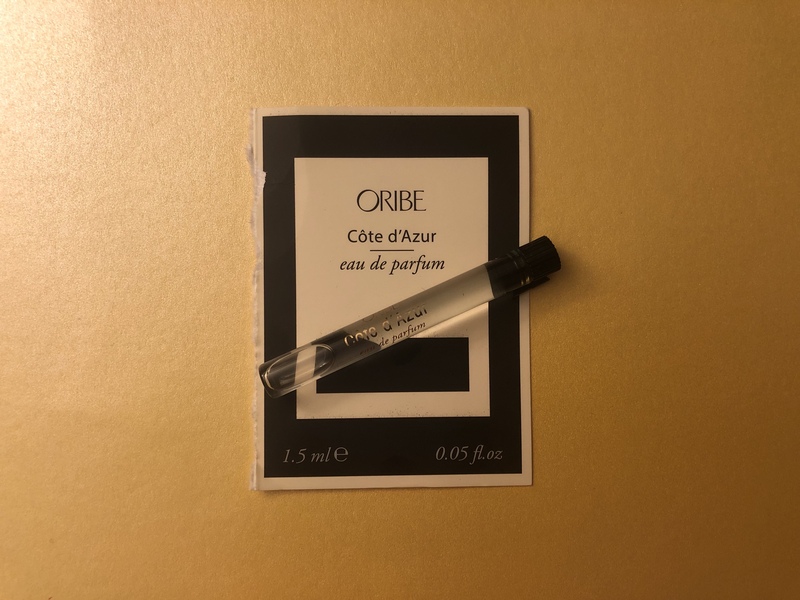 Like Oribe products, the scent stays with you all day and gives such luxurious vibes. When the time comes that I’m in the market for a perfume, I won’t hesitate to buy this one, just so that way I could use it as a hair refresher too! Stayed up too late watching the Ted Bundy Confession Tapes docu-series on Netflix? Sis, me too. Packed with vitamin-, green tea and botanicals, this can be worn under your foundation to give a glow from within, or you can use this as a luminous moisturizer if you’re going sans-makeup. I want to keep it 100 and I’m about to drop a true confession: I am not impressed with MAC Cosmetics. For years, there’s always been a stigma that MAC is the real OGs of high-end beauty and the pioneers of the beauty world, but for the small handful of products I’ve tested, I haven’t been blown away. This cream is no different. Maybe it’s because I don’t like a luminous finish for my foundations because my complexion is sheeny on its own, but this is a product I know I won’t use often, therefore wasn’t impressed with. For the last few months, every time I hopped on Instagram, there was a sponsored ad for this masque. So the second I saw this as a curated option for January, it was a no brainer to try it and see what the hype was. This masque has a lot of claims: it repairs damage, improves texture and shine, deeply hydrates, fights frizz and seals split ends, aka all the things my hair needs. The coconut softens and strengthens the hair, while the fig extract gives it a boost of moisture. On a first impression, I didn’t notice a difference in the overall appearance of my locks. One of my biggest insecurity with my hair is that it never looks shiny and silky, so I was hoping with the addition of hair masks into my hair routine that would change. However, this product seems like an all-around gimmick. As I mentioned before, I have seen it plastered all over my Instagram feed, but with no legitimate testimonies or results. I wanted to try it first-hand, and I wasn’t impressed. I’ll use the sample I received, but I don’t think I’ll be joining the bandwagon. If I’ve learned anything with testing and reviewing beauty products, it is to always give products a second chance because you could be really surprised and change your first impression. 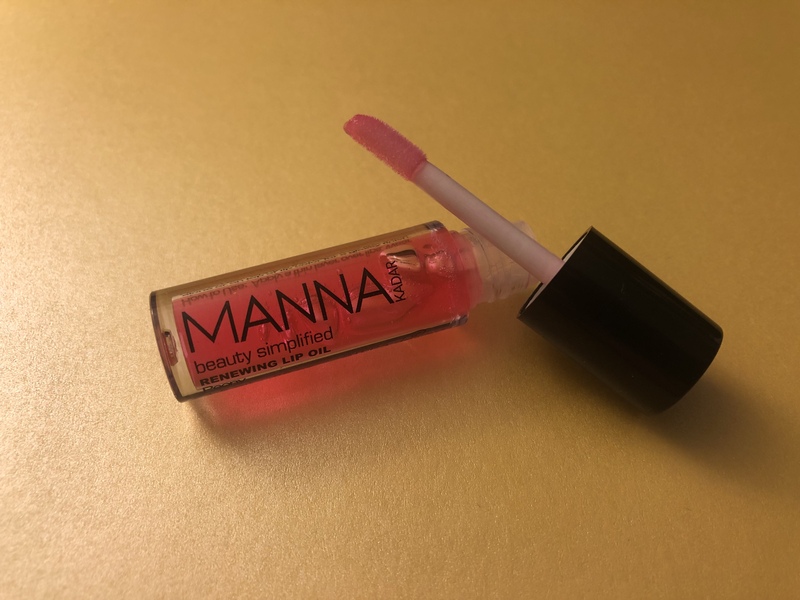 This lip oil was incredibly deceiving: Its consistency is that of a lip gloss but it has the properties of a lip balm as it hydrates and moisturizes your lips. In its component, it appears to be a bright pink shade, but there’s minimal pigment pay-off on the lip. Immediately when testing it, I felt that the product was cheap and had a plastic-y vibe to it. I was so quick to write it off and I was about to just toss it in the trash, or give it to my mother, who loves glosses. Then, I tried it again for sh!ts and giggles, and actually fell in love with it. Yes, it’s a gloss (and we know how I feel about those…) and leaves your lips with a shine, but there’s zero tackiness. 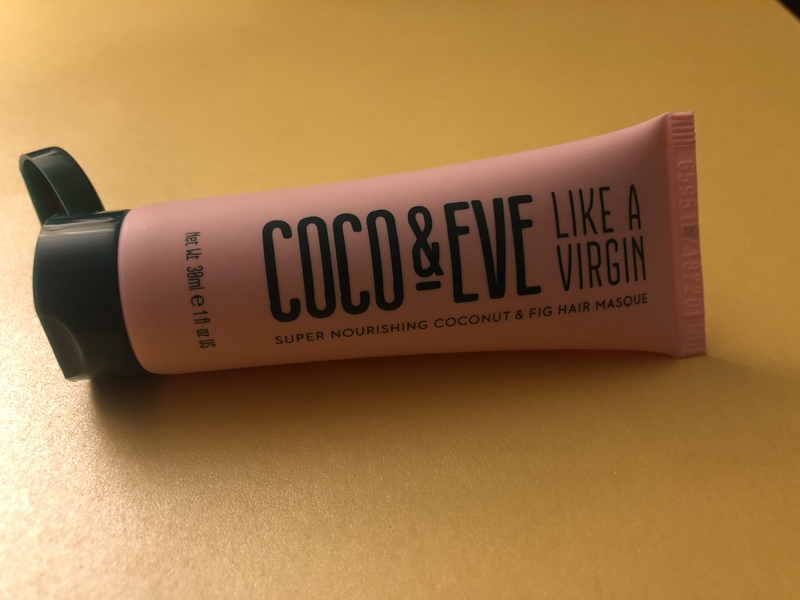 I noticed it left my lips more nourished than I anticipated and I wasn’t biting or picking at my lips like I normally would with a lip balm. I don’t think that I’ll be abandoning my chapsticks, but this was definitely a product I wasn’t mad about with continued use. I could see this being a great addition to my nighttime routine before bed once I run out of my Grande lip plumper. One of my favorite beauty products to review is mascara and the wands that correspond with them. I’m a true believer that a wand can either enhance or ruin the way your lashes are lifted and the more unique the wand, the more excited I get. This oversized brush helps thicken, lengthen and volumize lashes to make them look fuller. The wand reminded me a lot of the Marc Jacobs Velvet Noir Major Volume mascara (one of my all-time faves), so I had fairly high expectations. However, the results were slightly little less than to be desired. I felt as if it didn’t do much at all to lengthen or thicken my lashes and it felt like it was sparsely dispensed even with using a heavy hand. 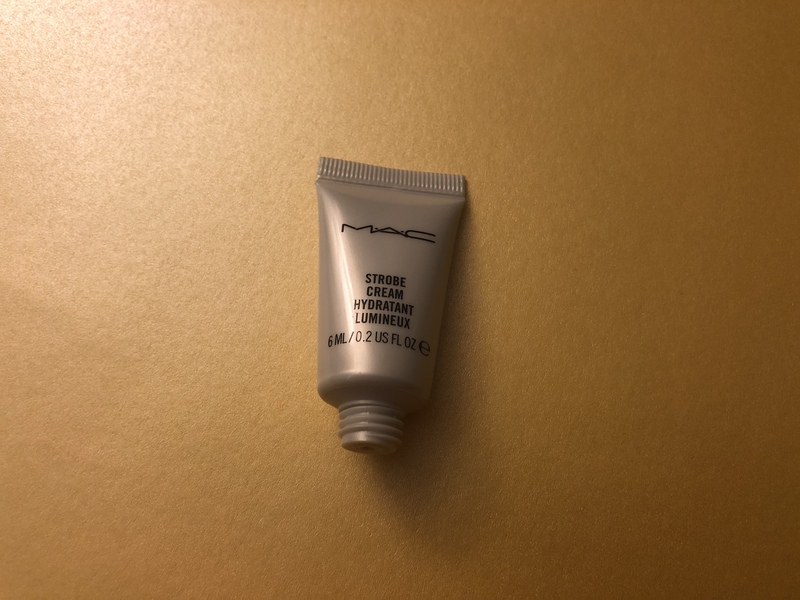 The product didn’t stick to my lashes like I had hoped and I felt myself going back into the tube more than once and more like three or four times for any sort of noticeable difference. 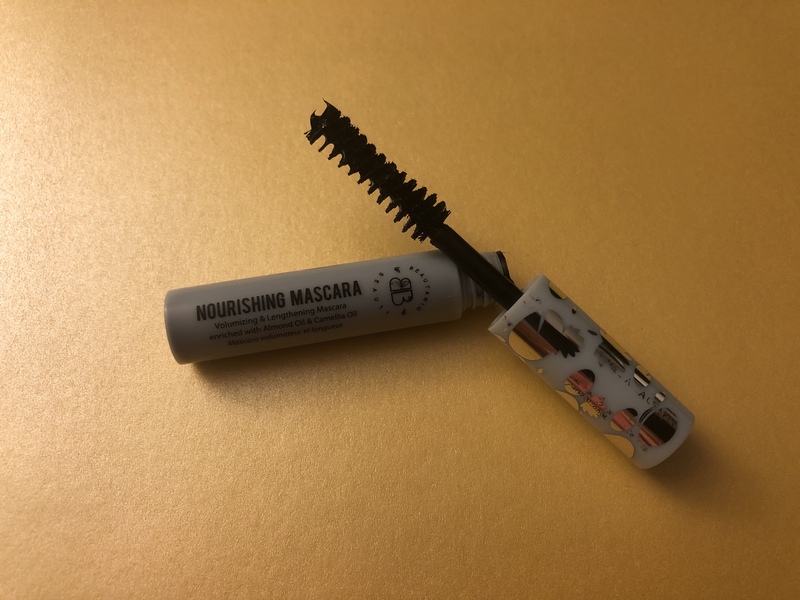 It’s not a terrible mascara, especially if you’re looking for a minimal and ‘natural’ approach since it has conditioning elements like almond oil and camellia oil, but for someone who wants the illusion of falsies without fighting with lash glue daily like me, it just doesn’t make the cut. 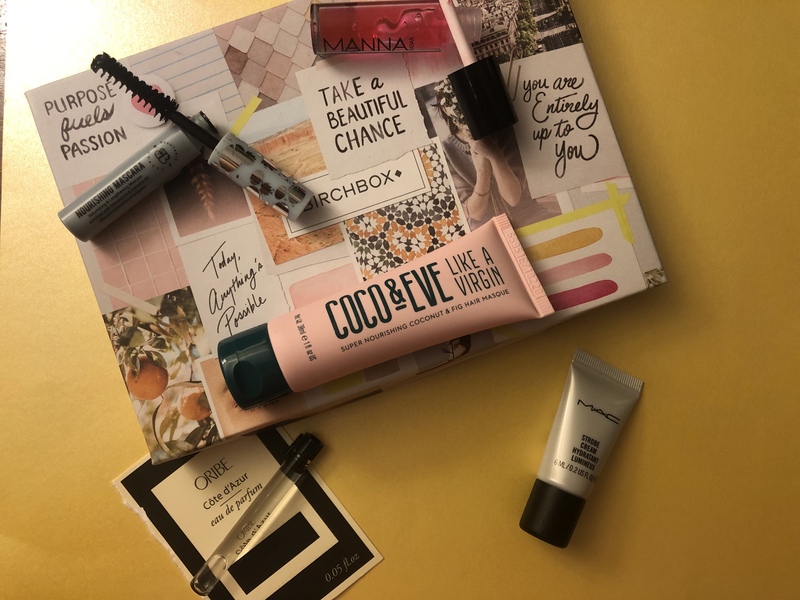 This entry was posted in beauty subscriptions, makeup and tagged #blogger, bbloggers, beautaniq, beautaniq beauty, beauty blog, beauty blogger, beauty junkie, beauty nourishing mascara, birchbox, birchbox unboxing, blog chat, blogger girl, blogger life, blogger lovin, blogger style, bloggers, blogging, blogging gals, blogging tips, coco & eve, cote d'azure eau de parfum, fashion blog, fbloggers, haircare, haul, life with sarah, lifestyle blog, like a virgin coconut & fig hair masque, mac, MAC Cosmetics, makeup, makeup addict, makeup blogger, makeup collection, makeup dolls, makeup haul, makeup look, makeup love, makeup lover, makeup talk, Manna Kadar Cosmetics, on the blog, Oribe, renewing lip oil, sarah lokker, sarahhlokk, savvy blogging, skincare, strobe cream. Bookmark the permalink.